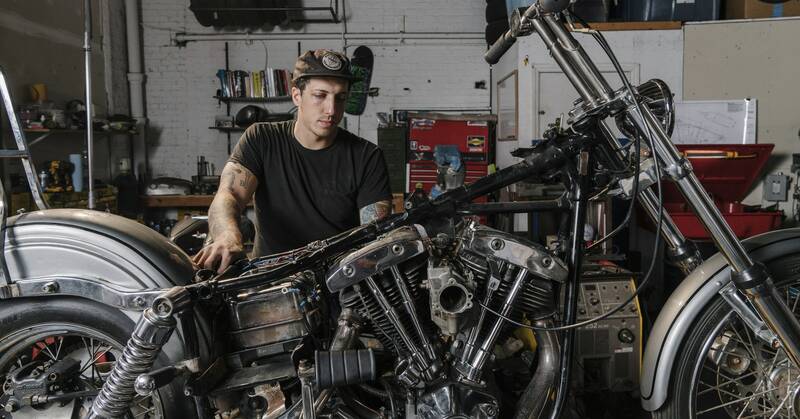 Notice how the balls look "bunched up" on the left side of the sound source but spread out on the right side? Here is a plot of the apparent ball frequency for a source moving at 4 m/s with the ball sound speed of 10 m/s. 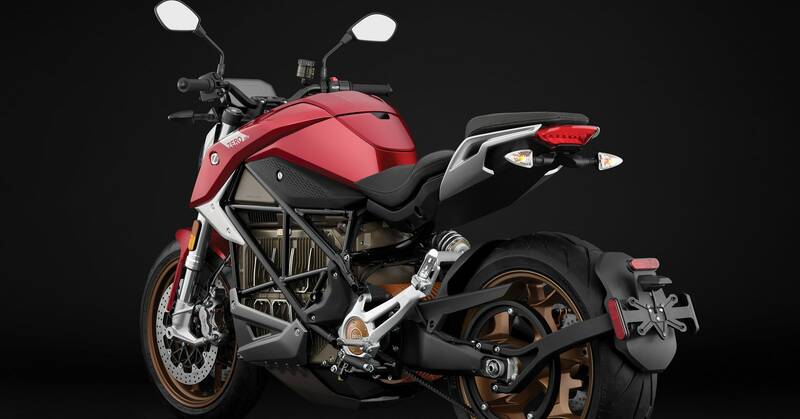 “This [new] generation allows us to create a gap again.” Rather than trying to disguise the SR/F as a conventional motorcycle, Zero's design team left the 14.4-kWh battery exposed, emphasizing the bike's electric nature. 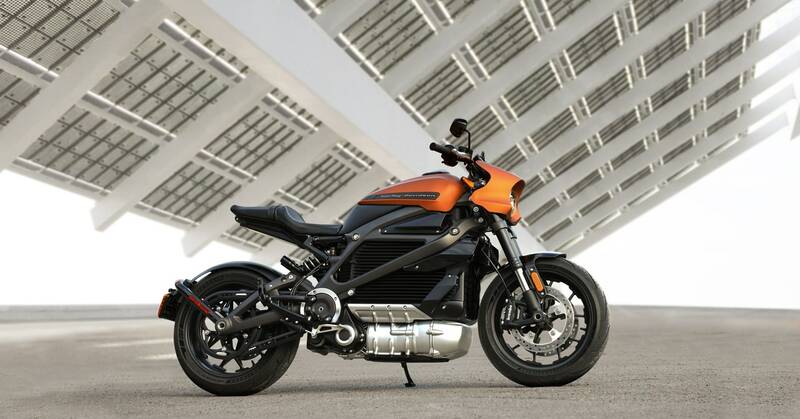 Today at CES in Las Vegas, Harley-Davidson announced it has started taking pre-orders for the LiveWire, the all-electric motorcycle it first showed off in 2014. 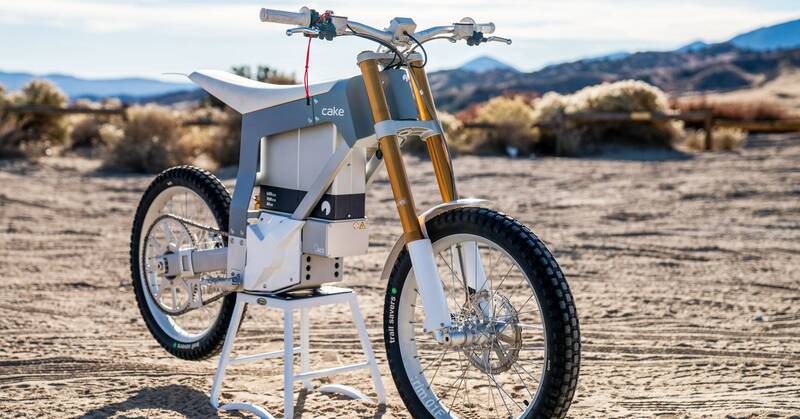 Cake's Electric Motorcycle Makes Dirt Biking a Silent JoyIn one day on the Kalk, I went from whiskey throttling noob to trail-shredding semi-noobEric AdamsI’d ridden the motorcycle part of the way up a small dirt hill, and was trying to simply reverse my way back down when I fell off the machine.